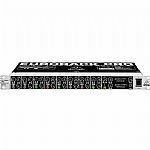 BEHRINGER Behringer RX1602 Eurorack Pro Professional Multi Purpose 16 Input Ultra Low Noise Rackmount Line Mixer vinyl at Juno Records. 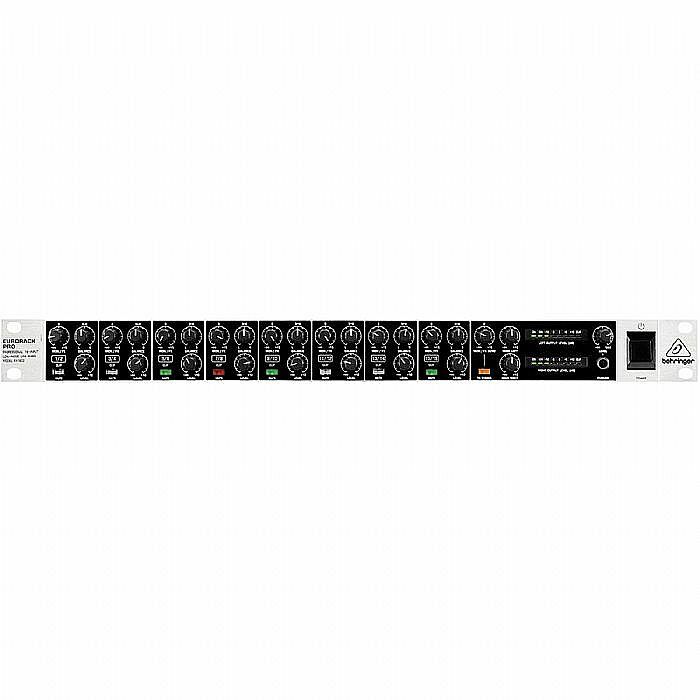 The RX1602 is an incredibly versatile 16 channel line mixer that works perfectly for monitoring multi track recording projects, submixing multiple keyboards, sub mixing samplers or mixing a small live set up. Its simple interface and intuitive features make it an invaluable addition to any recording enthusiast's or live performer's arsenal. The Eurorack Pro RX1602 can mix just about anything into a delicious sonic puree. If you're a keyboardist with more keyboards than pairs of socks, the RX1602 can submix all your inputs into a single stereo signal, saving you valuable inputs on your main mixer. 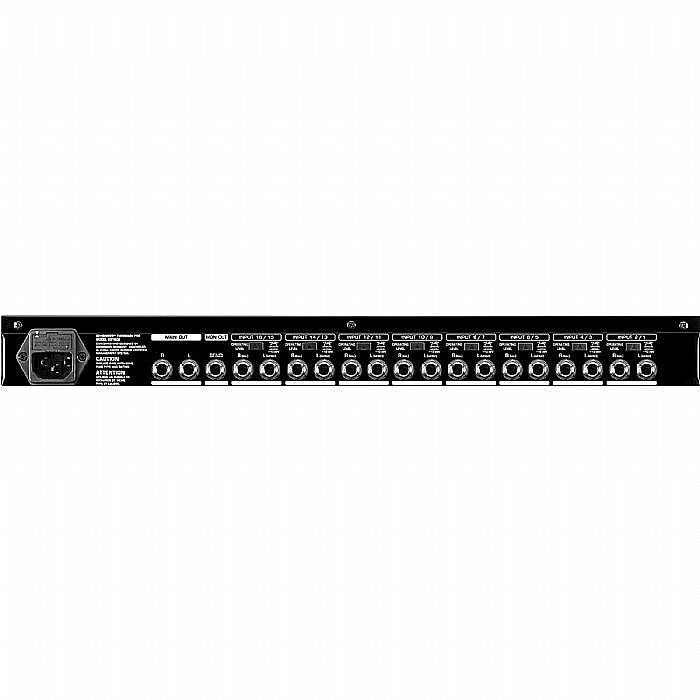 Or, if you work frequently with hardware samplers in the studio, you can save yourself a load of time by submixing your sampler's outputs with the RX1602. This mixer also makes monitoring your home recordings a breeze. 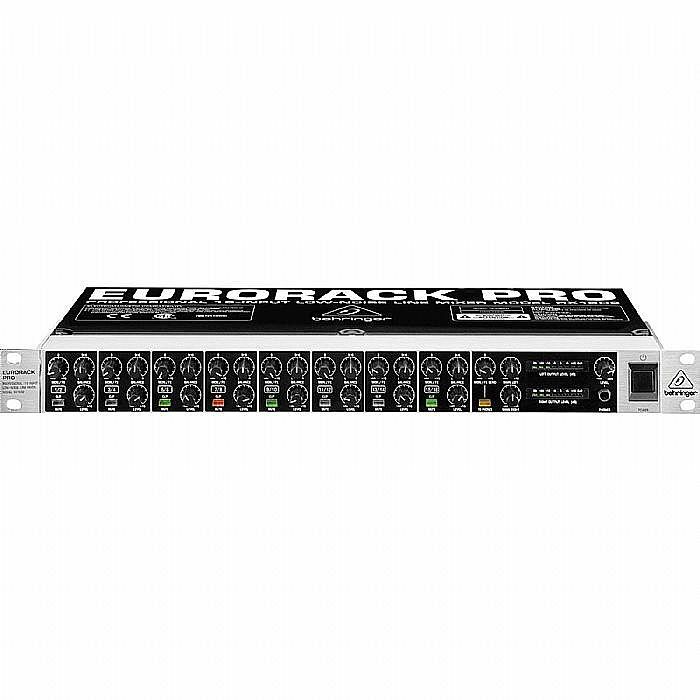 Just hook it up to your PC equipped with recording software or a multi track recorder to quickly and easily create a tasty monitor mix. If a one person band is more your style, the RX1602 provides the perfect solution for mixing down a mic preamp along with a keyboard. From there, you need only send a single signal to the house's main mixer. 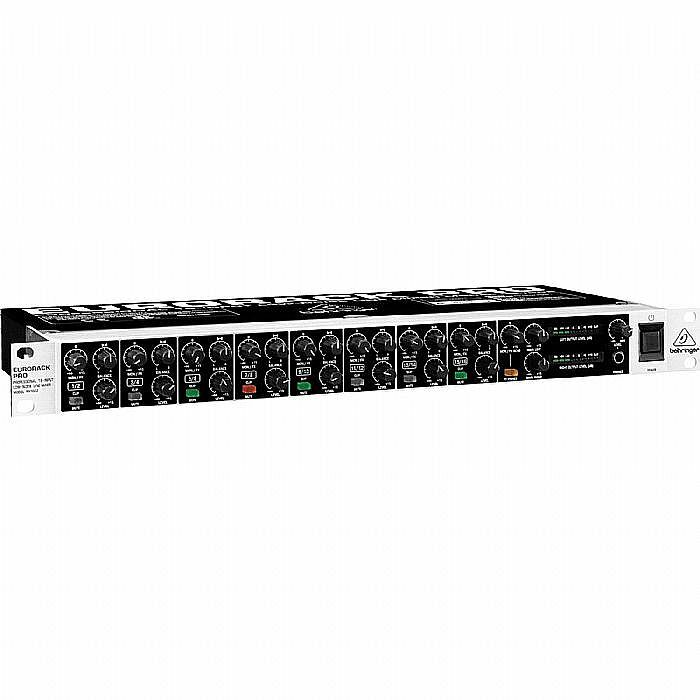 Behringer's X1602 comes equipped with all the necessary features to create the right mix for your sound. 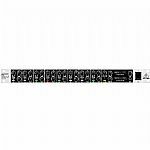 The 16 high headroom inputs (8 stereo, 8 mono) can be used for individual line level instruments or component outputs. 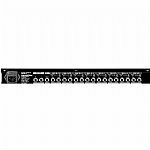 The ULN (Ultra Low Noise) design's high headroom means you can run up to 16 hot inputs without clipping, whilst assuring that there won't be any extra noise added by the mixer. Each channel has its own balance and level controls, as well as illuminated double function "mute" buttons with "clip" LEDs to help you avoid distortion. You also get highly accurate dual 7 segment LED level meters and an individual level control for left and right main mix signals. For further flexibility, the Monitor/FX signal is assignable to headphones. It all adds up to transparent, crystal clear audio performance.